Kollner Group – The deliberate leader. customers and better our world. to our Blog and Email List. in the areas of leadership, strategy, organizational development and business execution..
Shepherd the journey to uncover a meaningful and inspiring vision for the leaders and the business. Vision answers the question “why” through elements such as purpose, values and overarching goal. Guide strategy development through market analysis and business modelling to clarify value proposition, success factors and financial projections. Focus includes a roadmap of metrics, goals, and initiatives. Use our executive coaching and team building expertise to overcome barriers and take your leadership to new levels. The work uses actual challenges as levers in the business and/or personal transformation process. Use Malcolm Baldrige Performance Excellence perspectives to instill high performance and ongoing improvement. Put your organisation on a path to deliver sustainable results and great stakeholder value. Overcome the “culture of fear” and find authentic ways to engage, inspire and build trust with your workforce. See your values in action and liberate your people to be amazing advocates for the business. Provide on the ground exemplary leadership to help you overcome typical change and innovation challenges and lead your mission-critical initiatives to success. Generate breakthrough products and services with market-focused innovation. Remove randomness from innovation and establish a proven process that opens up creativity and innovation in the organization. Create uncontested market space and open up new demand with a mass following of customers. The Blue Ocean Strategy Initiative Center has qualified us to teach and apply this innovative approach. Build a winning team that works together to create meaningful results. This one year program provides your team with a clear action plan, accountability and an efficient framework for high-performing behavior. We are proud and humbled by the testimonials from our clients. Here is what some of them say and how they have experienced working with us. lynda.com is a leading online learning company that helps anyone learn business, software, technology and creative skills to achieve personal and professional goals. The company was sold to LinkedIn in 2015. Since 1935, Firefighters First Credit Union has served firefighters and their families with a broad set of financial products and legendary service. AECOM Design houses the architecture and engineering functions of AECOM, the global leader in providing fully integrated professional technical and management support for a broad range of markets. Movie Theater and real-estate firm – developer of Arclight Cinema. Interactive training and Web solutions. Jim Kirkland, Director of Service, American Suzuki Motor Corporation. Cinema developer and operator with headquarter in Copenhagen, Denmark. Berry Gordy’s education and museum concept. Paul Allen’s firm investing in world-class endeavors. amazing results by opening our eyes to the potential. A master at building and retaining trust! “Thank you for your leadership in establishing our international industry CEO network. Your solution to my need for industry intelligence was brilliant. The network gives me immense value. The Kollner Group and Soren Eilertsen Ph.D.
Soren Eilertsen, Ph.D., helps build successful and enduring businesses that make our world a better place. He works with business leaders to clarify vision, invent new strategies, and develop the necessary leadership muscle. Since founding Kollner Group in 1999, Soren has shaped the success and strategy of numerous for-profit and non-profit businesses in a variety of industries. 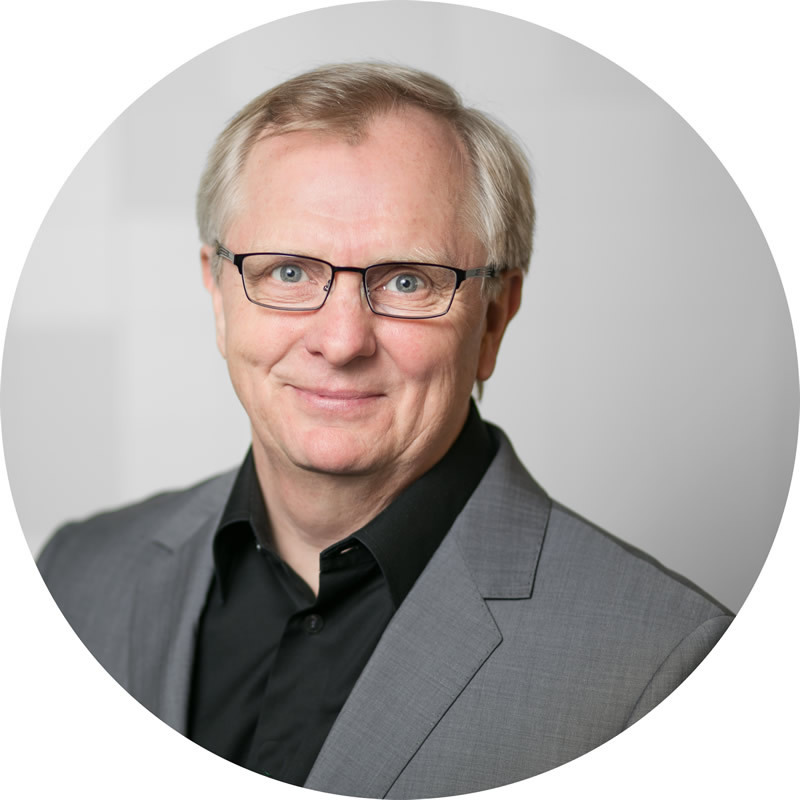 Educated as a psychologist and with an extensive background in business leadership roles, Soren challenges the status quo as a catalyst, develops competencies as a coach, and brings sound advice as a consultant. He is also known to step in with interim leadership when needed. To educate the next generation, he teaches business strategy as Adjunct Faculty at Pepperdine University’s Graziadio School of Business and Management. Specialties: visioning, strategy formulation (including value innovation and Blue Ocean Strategy), market positioning, innovation process, leadership alignment, executive coaching, leadership development, business transformation, change facilitation, business assessment and analysis, performance excellence (Baldrige Examiner), process design, systems thinking, team building, and succession planning. Over time, we have been privileged to work with a number of amazing individuals who share our professional values and ethics, and who themselves provide outstanding value to clients. If the situation require, we can bring one or more of our carefully selected associates to the engagements. Key associates include Daniel Paauwe, MBA, Research & Development; Robert Fortunato, President of ForStrategy Consulting, Inc.; and Dr. Ken Nowack, President of Envisia Learning, Inc.
Dr. Soren Eilertsen is available for speaking or delivering workshops on any of the topics listed in our Services section. Contact us to learn how we can customize a keynote speech or workshop for your unique needs. Past participant feedback. Please fill in the form at right to send me a personal message. Subscribe to our Blog and Mailing List. Copyright 2019 Kollner Group | All Rights Reserved.